Head over to Baby Legs HERE. They are having a BOGO free sale on their Halloween baby leg designs. They are normally $12 per pair. T=This deal mkakes them $6 each when you buy 2. Use promo code SPOOK at checkout. Shipping is free. 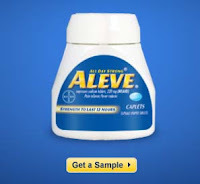 Everyone can get a free sample of Aleve from Sam’s Club. 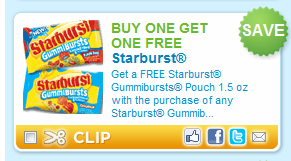 HERE Just click on the yellow “Get a Sample” button. When you fill out the form, just leave the Membership Number blank because it’s optional to enter it (this sample is for everyone). 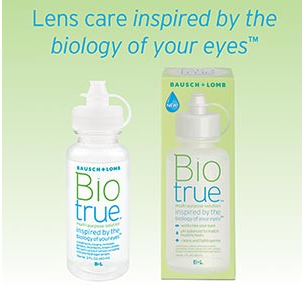 You should receive your sample within 4 to 6 weeks. To get to the 8×10 Photo Collage Print go to “Gifts” at the top menu, then “Collages”, then “Collage Prints” to create an 8×10. 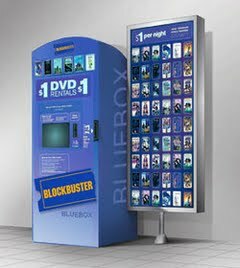 You can pick up your free 8×10 on any day, but you have to order it before the end of the day Friday. You’re there for me through days and months and years. No matter what I say or what I do. To deserve someone as wonderful as you. I always want to be right by your side. My passion for you cannot be denied. Our relationship is the very, very best. ....Trying to be the perfect mom, that is. After all, what is the perfect mom? Does everybody picture the perfect mom the same? I try day in and day out to be the best mom I can be. I try to do things I believe "the perfect" mom would do. I make my oldest son and his friends after school snacks. I bake cookies with my kids, we go for nature walks, we read together, sit together and have family dinners together. So why is it that I feel like I am depriving my children of the "perfect mom?" Damn you perfect mom and screw the person who came up with that idea. 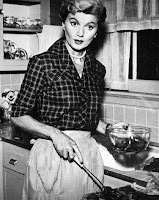 Is there a real life June Cleaver out there? If there is, I want to meet her, shake her hand and bow down to her. My gosh, I have a hard enough time getting myself out of bed in the morning. This woman not only gets herself out of bed, she gets her children up (may i mention without any struggles), dresses herself AND cooks THE perfect breakfast. WHAT???? not to mention she does all the shopping, cooking and cleaning. There can't be someone out there that does all this, can there be? Sure I do the food shopping MOST of the time. Cooking.. well, that's another story but I do do ALL of the cleaning and let me tell you cleaning up after three other people is a job all in it of itself. So why do i feel guilty if I'm not interacting with my children every second of the day. Why do I feel guilty if I choose cleaning the tub rather than sitting down with the little guy and reading a book. I'll tell you why, because the perfect mom would be able to do all that - and more. But as i sit and write this i came to the sudden realization that although we may not think we are the perfect mom, our children certainly think we are. 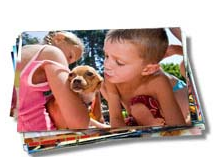 Another snapfish deal: 5x7 photobook $1.99 shipped!! 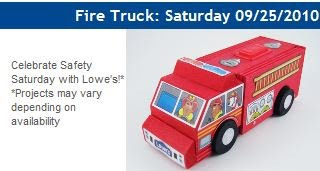 Bring the kiddies over to Lowes this Saturday, 9/25 between 10-11 and they get to make this super cute firetruck. This is free. This one is from vocalpoint. 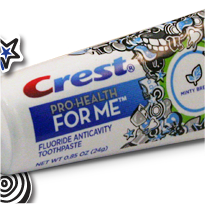 Click HERE to request your sample. Simply log in and confirm mailing address. Click HERE for your free sample. Fill out form and then be on the lookout for a confirmation e-mail to confirm your request. 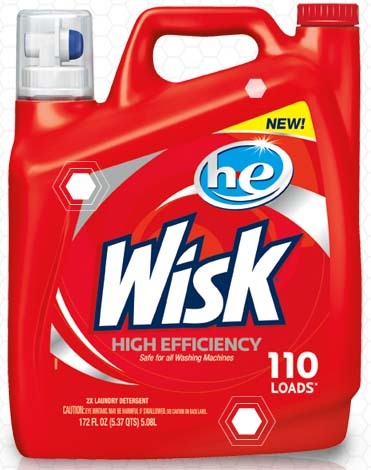 Click HERE for your coupon. This should make for some very cheap wipes! Head on over to Restaurant.com HERE and score yourself a $25.00 gift certificate for only $2. Simply use promo code SHARE at checkout. These certificates are great for date night! JCPenney has released a new $10.00 off a $10.00 Purchase code. Purchase any item $10.00 or more – and get $10.00 off by using code GO4TEN at checkout. 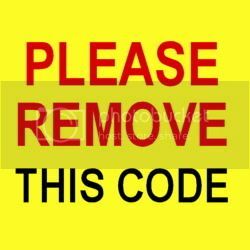 The code does not include shipping. Your back.. Have you ever really left?. I thought for a few times I was rid of you. I felt calm, at ease, and even a bit peaceful. But no, you have come back with a vengeance. More powerful and debilitating than before. What have a done to deserve you? Do others feel the same way as I? I feel like a freak? After all, who can't venture outside the walls of their own house with out feeling attacked! mauled! gasping for air. The fresh air should be great for me. however, it only cripples me. Stopping me in my tracks. Feeling as if my last breath will be my final breath. I try and calm myself with breathing exercises and this only makes my heart beat faster and the tingling in my legs has creeped up to my fingers. Am I going to pass out? What if I pass out, what about my kids? what about the baby? what if I am alone with the baby and I pass out? Damn you anxiety! You have taken a hold of my life once again. I am a prisoner in my own home. Held captive by my fears. You are preventing me from seeing people, making new friends, enjoying a day out shopping. You have prevented my sons from having friends because I am too afraid to strike up a conversation with their parents. Anxiety you have taken a hold of me and I need to break free! I need to free myself from you ugliness! 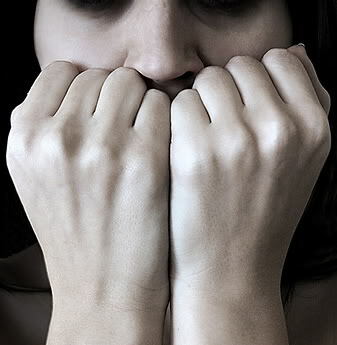 I need to rid myself of the fears you give me and I need to live my life! If not for the sack of me, but for the sake of my children and the people that I love. 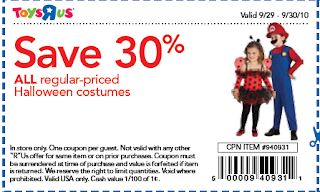 Print your coupon HERE and get 30% off a single item... 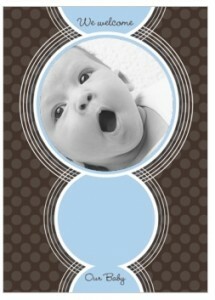 Attention mommies: there is a huge baby sale going on right now at Old navy!! 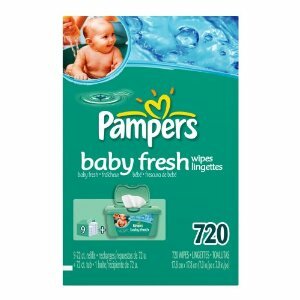 That is like paying about $1.15 for a tub of wipes- so it is a very good price. 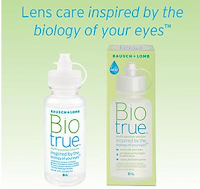 To get this price you need to be registered for Amazon Mom* or just click on the subscribe and save on the right side. If you go the subscribe and save route, just be sure to go back into your account after the wipes arrive and cancel the subscribe and save option. This takes 2 seconds to do and you are under no further obligations. *You need to register for Amazon Mom FIRST or you won’t get the full discount. 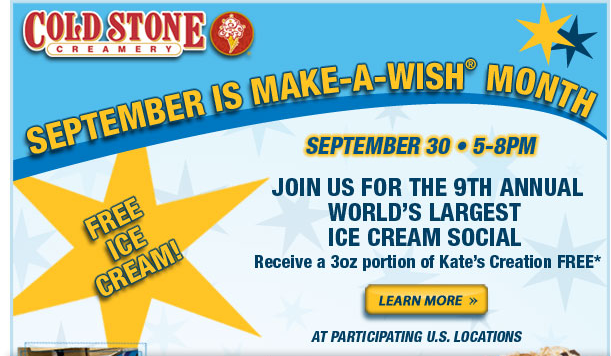 Cold Stone Creamery will be holding its free Annual World’s Largest Ice Cream Social on 09/30 at participating locations. 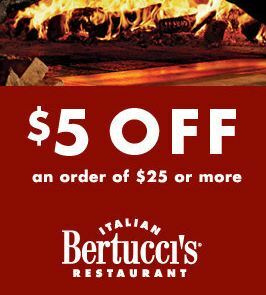 The offer is valid 9/30 from 5-8pm. Each person will receive a 3oz portion of Kate’s Creation free.